The existing BNSF railroad splits the City of West Plains in half, with only one grade separated crossing that provides access to emergency responders during times when at-grade crossings are blocked due to heavy rail traffic. The current crossing also experiences frequent flooding and is impassible during heavy rainfall. For some time, the city has been in desperate need for an additional grade separated crossing to provide critical access to its citizens. Crawford, Murphy & Tilly (CMT) is currently leading the design effort for the reconstruction of US Hwy 160 over Howell Creek and the BNSF Railway for the city of West Plains. In an effort to eliminate existing at-grade crossings and increase overall safety, a city-wide study was commissioned to determine the feasibility of permanently closing and eliminating multiple at-grade highway/rail crossings throughout the city. 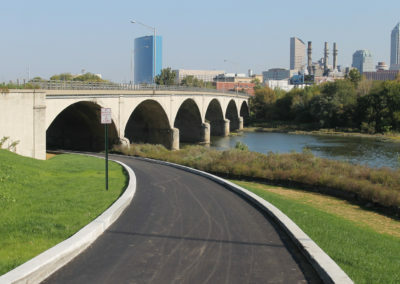 The study prioritized and determine the feasibility of at-grade closures with the need for future overpass locations throughout the city limits to further enhance long-term safety benefits for the community. We are leading coordination efforts with the BNSF railway and have deployed an extensive public engagement process to complete design within an eight-month schedule. The design phase is nearing completion, with additional rail consolidation efforts being considered for other potential grade separation improvements within the community. 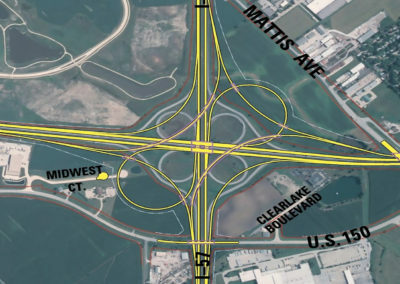 The project includes extensive geometric design considerations for large truck traffic that services DRS, Inc., one of the largest military equipment manufacturers in the Midwest. The need to accommodate special design vehicles and security for access in and out of the facility was a major focus during the design process. 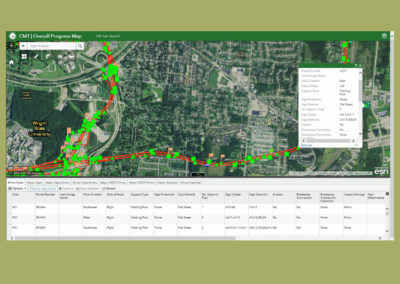 Coordination with the local Missouri Department of Transportation (MoDOT) District, MoDOT Bridge Office, and MoDOT Multi-Modal Department were essential to complete the design on the accelerated schedule. In addition to coordination with the state agencies, additional work with the US Army Corps of Engineers and the BNSF railway were essential in obtaining permits and agreements within the eight-month schedule.